New Flamin' Hot Chipotle Ranch Cheetos have arrived in stores. Frito-Lay is about to bless your taste buds with a new flavor combo that’s a twist on their classic Flamin' Hot Cheetos: Chipotle Ranch. Don’t balk just yet – there’s a method to their madness. Flamin' Hot Cheetos can actually make the tongue a little tingly if you’re shoving them into your mouth by the handfull (which is the preferred way to eat them), not to mention that familiar neon red powdery stain that coats your lips and fingers. 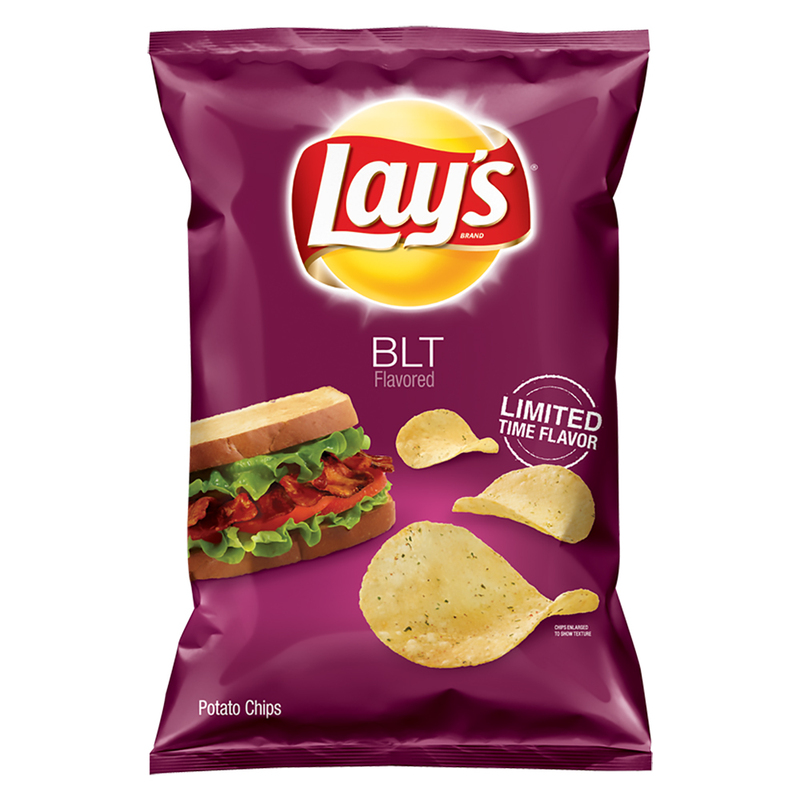 Perhaps this new ranch-infused flavor – which might have taken its inspiration from the enduring popularity of Cool Ranch Doritos – will provide a bit of relief in the form of a cooling ranch dressing effect for those dedicated snackers among us. Then again, it's chipotle ranch so we could just be in for even more spiciness. 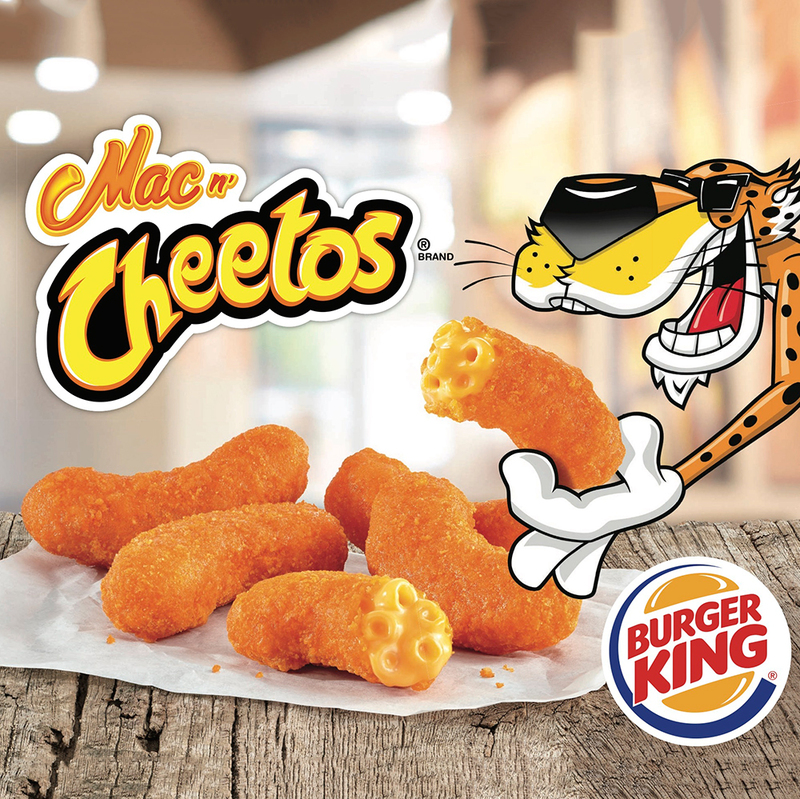 As Food Beast reports, the new Cheetos flavor was first spotted at the Sweets and Snacks Expo in Chicago in May, but according to junkbanter, the Instagram account that serves as a source for all things junk food related, the Cheetos hit stores sooner than expected. Their keen eyes spotted Flamin' Hot Chipotle Ranch Cheetos at Safeway, Giant, and Wegmans, while followers of the acount say they have found them at Target, 7-11, and Walgreens. Our favorite junk food brands have been pushing the flavor envelope lately: Oreo has come out with their Jelly Doughnut flavor and they’re bringing back their Blueberry Pie flavor, too. Hershey tried their hand at experimenting with weird flavors, concocting a BBQ chocolate bar inspired by the state of Texas. You’ll get no complaints from us (okay, maybe a few complaints) as long as our favorite snack foods keep churning out weirder and weirder flavors to keep our taste buds on our toes.